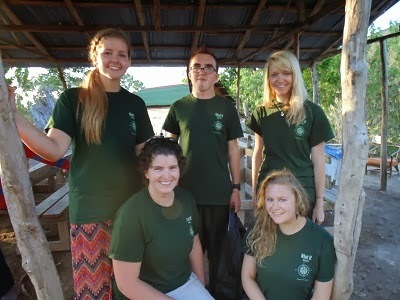 We have a team of four students and their leader here from Rocky Mountain College from Calgary, AB. They are with us for three weeks. 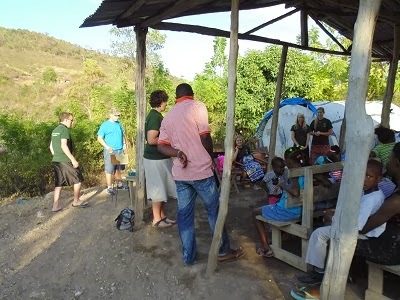 This is part of their six week cross cultural trip to have as many ministry experiences as possible. One of the ministries they took part in so far, is going to our Children's church at Tapion to tell and story and share with the children.